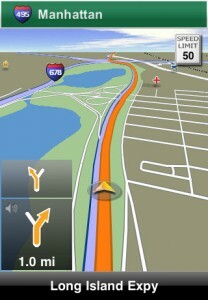 Navigon looks much simpler, it doesn't have some features and beautiful graphics of Sygic. 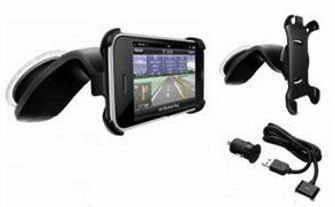 By the way, do not forget, that apps from TomTom and iGO might apper quite soon in AppStore. 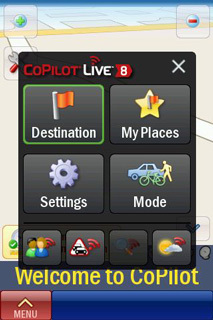 Navigon has just released free version of their navigation application. 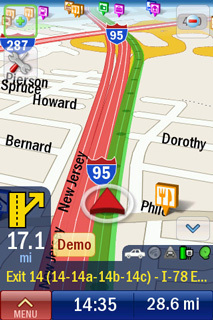 Navigon MobileNavigator Lite includes the same range of functions as the full version, although no active route guidance with GPS support is available. In other words you have the maps and you can just browse without Turn-by-turn directions. 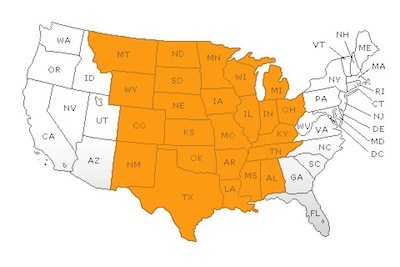 In US AppStore we were able to find and download Navigon MobileNavigator Lite North America. There are many different other apps in different AppStores. For example there is MobileNavigator British Isles in UK AppStore. Unfortunately there is no free Europe in one app. Who still has not tested the Navigon can do it now. Good download. The app is free, here are couple AppStore links:. 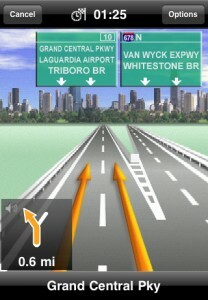 This turn-by-turn navigation app will be released soon in AppStore.